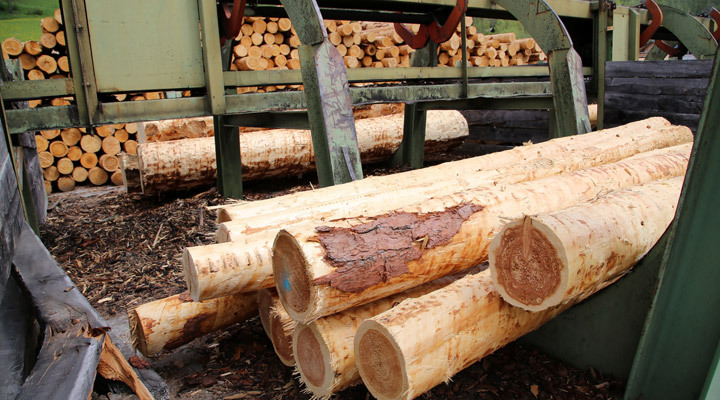 The Lacey Act can cause confusion and fear, even for those attempting to do their part to secure legally harvested lumber, but that is not its purpose; its aim is to protect lumber species from illegal harvesting. 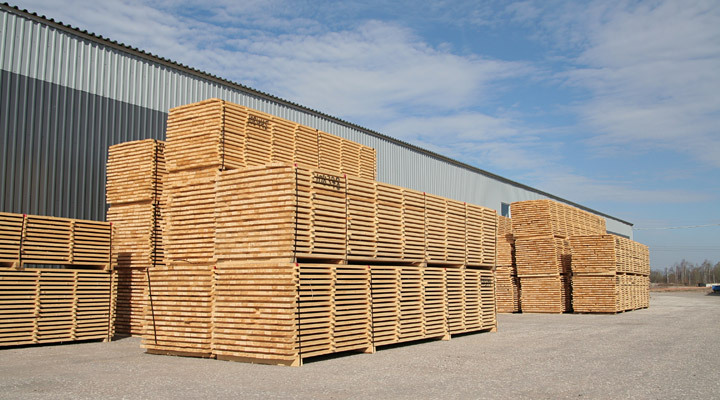 While we realize that there are other suppliers who also carefully screen their lumber sources, we also believe that our vetting process here at J. Gibson McIlvain is one of the best. So if you’re not going to use us, at least use our process as a starting point for discussing due diligence with your lumber supplier-of-choice. We believe that one of the keys to our centuries of success as a lumber supplier is tied to our cautious investments in relationships with lumber sources around the globe. Since over 50% of our current business is with exotic hardwoods, we simply can’t afford to drop the ball here. Even before the Lacey Act provided the extra motivation, we had procedures in place to make sure we know exactly where the lumber which we supply to our customers is sourced and how it’s harvested. The first element in our own process is to work with only those suppliers we already know and trust. With many, we have done business for generations. Instead of going with the best price-of-the-day, we ensure that we offer our customers legally harvested, high quality lumber by buying it from those who have proven themselves over time. Just because we’ve worked with a logging company for many years doesn’t mean we’ve stopped checking up on them. Not only do we make occasional on-site visits from the U.S., but we also have our own agents on the ground in Africa, Asia, and South America. We keep in close contact with each sawmill with which we work, allowing us to carefully track all the lumber we sell, all the way from the forest to our own lumber yard. If there’s a question mark about the legality of a supplier, we aren’t afraid to walk away and use a trusted source instead. While other suppliers may be unable or unwilling to help you do your own due diligence in tracing your lumber’s supply chain, here at J. Gibson McIlvain, we’re well-equipped and glad to help you do so. 1. 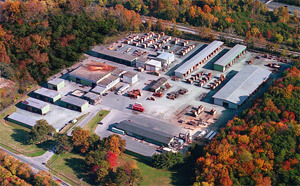 Ask questions about the supply chain and source of your lumber. 2. 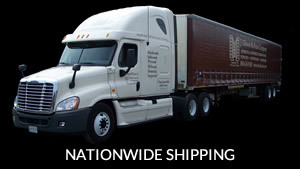 Thoroughly review all transport and trade documentation that relates to your lumber. 3. 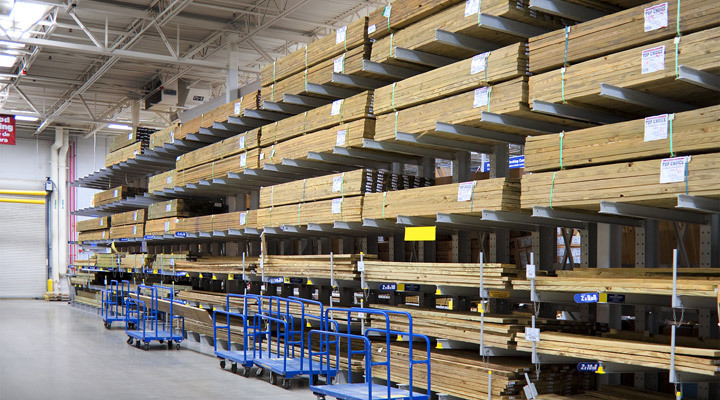 Stay away from lumber priced far under market norms, inconsistently labeled products, cash transactions, and questionable species identification. Realizing the liability you face should make you extremely wary of any supplier that seems questionable on any one of those points.